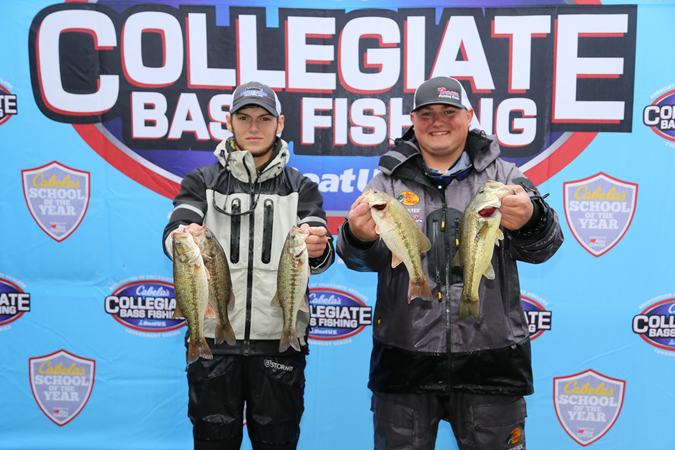 The AFTCO Collegiate Bass Open took place October 12th-13th on Lake Dardanelle in Russellville, AR. 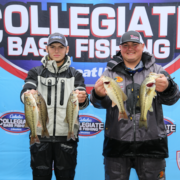 In this episode of the We Are Collegiate Bass Podcast, you will hear from the 1st and 2nd place finishers at that event. AFTCO does a lot of great work for the fishing community. We will also highlight those efforts, and introduce you to the AFTCO Bass Bus Live Release boat. 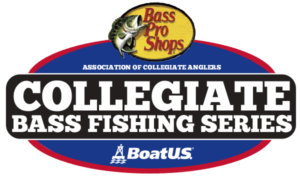 Subscribe to the #WeAreCollegiateBass on: iTunes Podcasts, Google Play and Spotify!